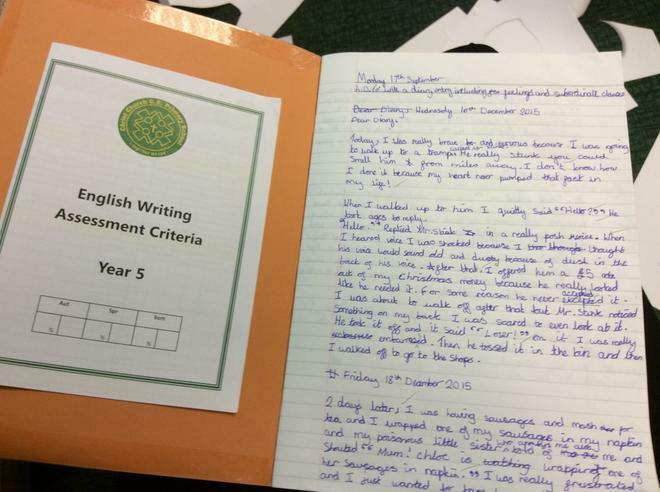 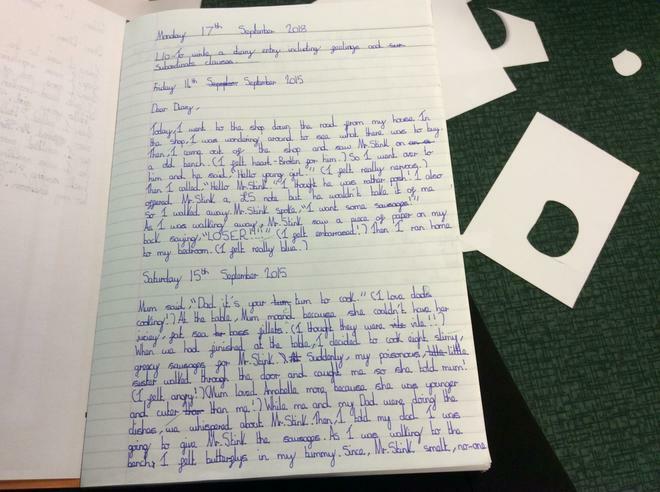 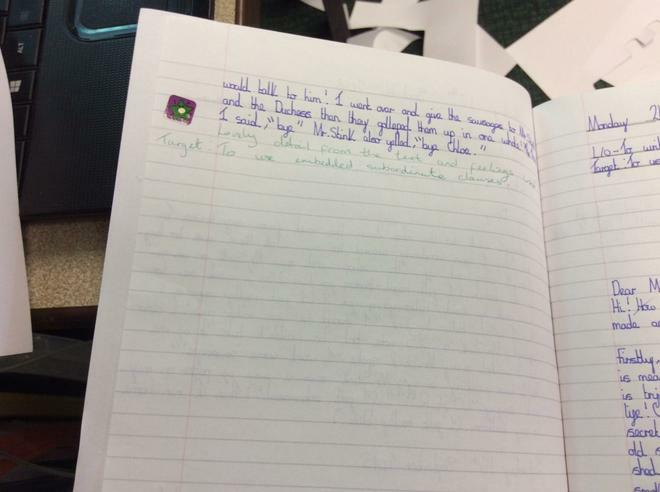 During the first part of the Spring term, we have been reading 'The Lion, The Witch and The Wardrobe' and using the fantasy themed setting to create our own stories which are displayed in school - make sure you have a look at parent's evening! 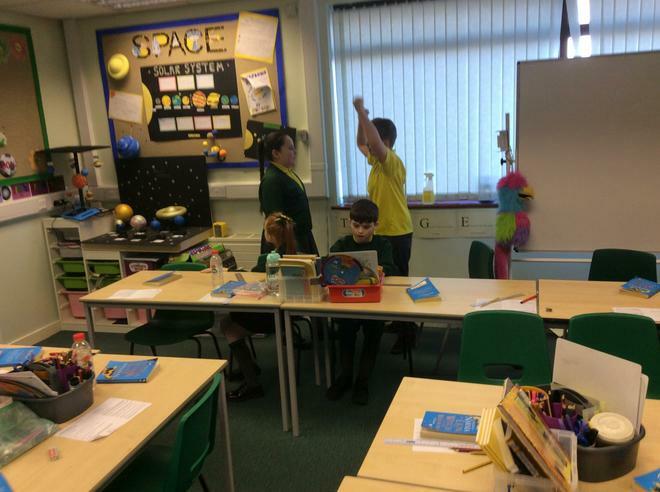 We then read some fiction and a picture book linked to our Rainforest Geography topic - 'Journey to the River Sea' and 'Where the Forest meets the Sea'. 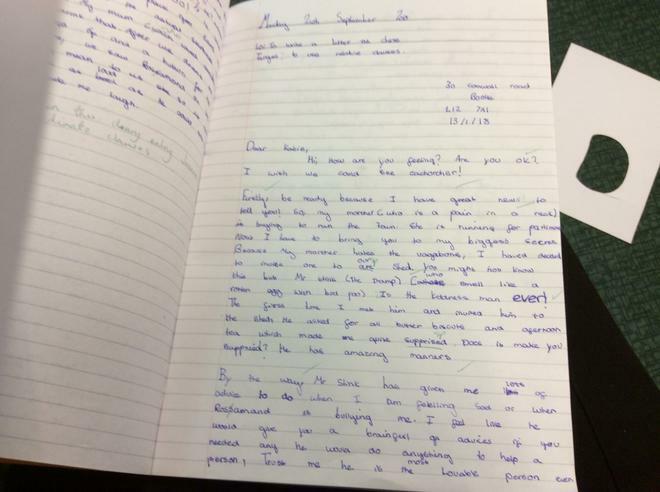 We also read 'Journey to Jo'burg' and enjoy some deep conversation about Apartheid in Africa. 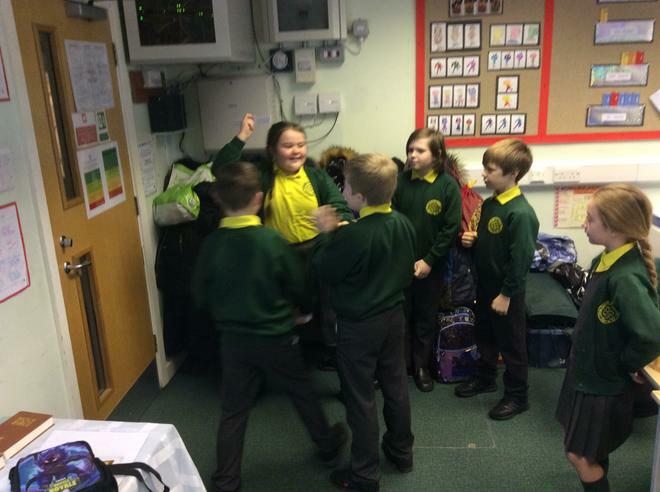 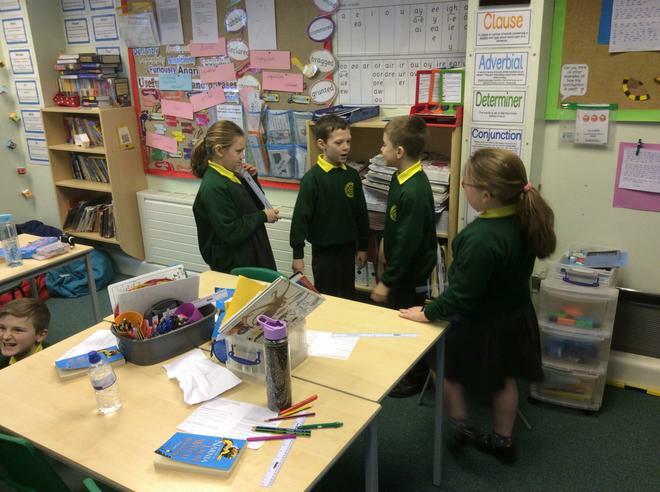 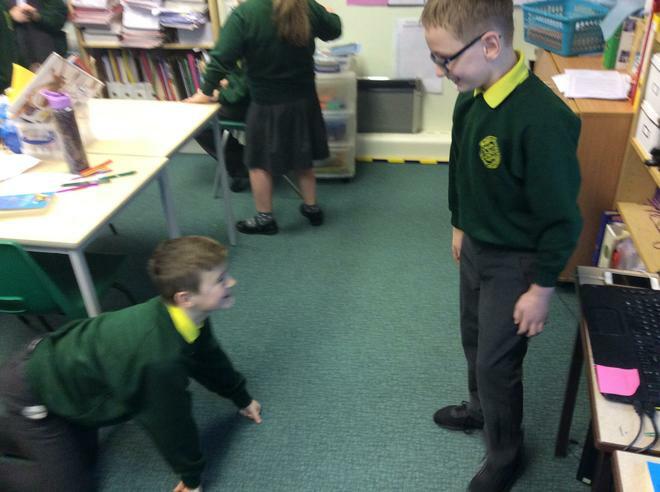 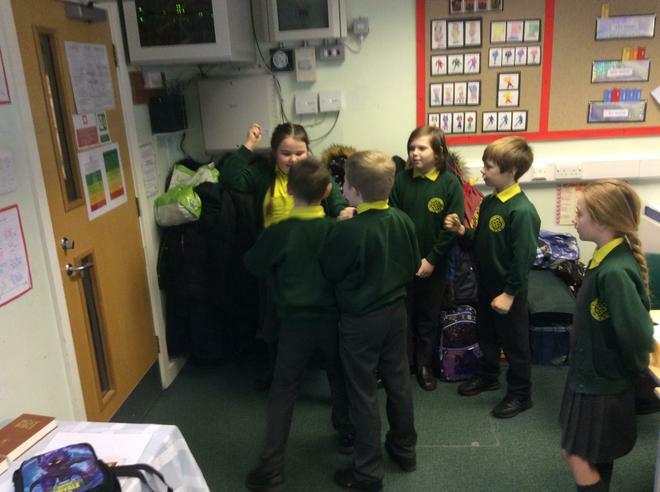 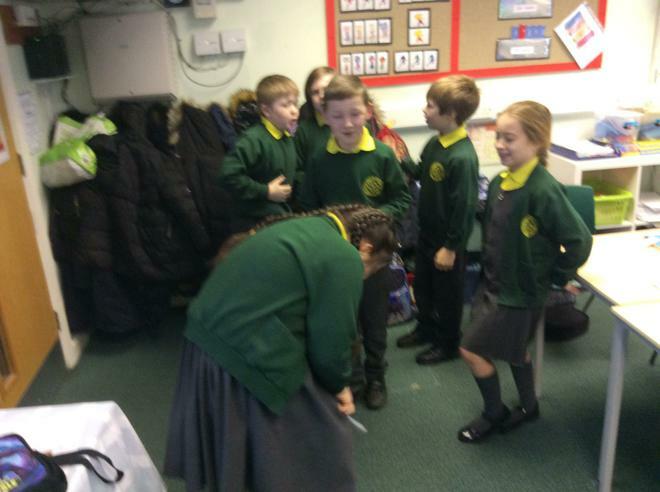 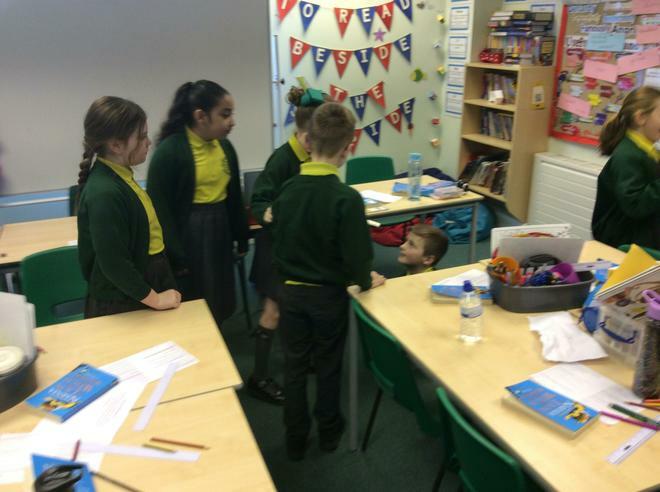 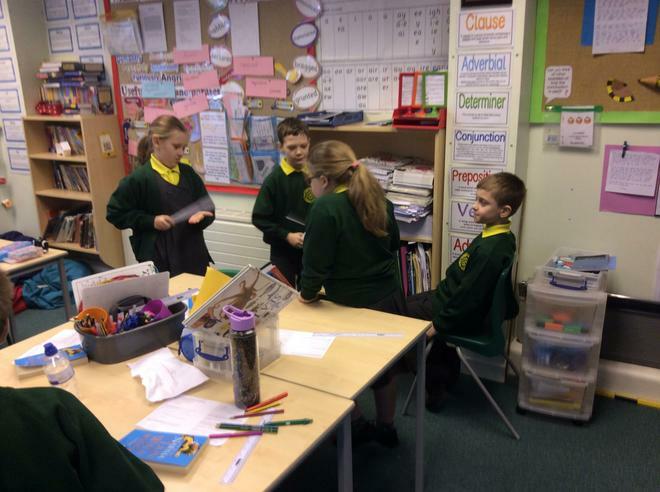 We acted out what we predicted might happen in 'The Lion, The Witch and The Wardrobe'.